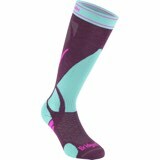 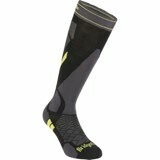 The Smartwool PhD Slopestyle Light VANS Trout Sock has a unique print, with an over-the-calf fit. 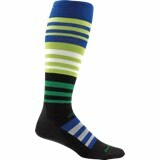 This sock provides warmth and durability with its Indestructawool™ technology. 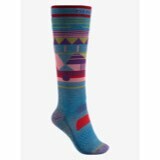 Combining its 4 Degree™ elite fit system and Virtually Seamless™ toe construction, this sock will provide optimal comfort for the next adventure to the mountain.